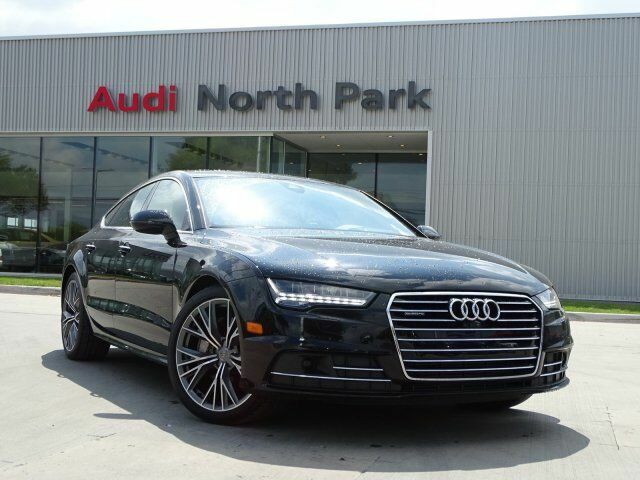 CARFAX 1-Owner, Audi Certified, ONLY 34,161 Miles! PRICE DROP FROM $46,995, $1,600 below NADA Retail!, EPA 38 MPG Hwy/25 MPG City! Navigation, Moonroof, Heated Leather Seats, Power Liftgate, All Wheel Drive, Turbo Charged CLICK ME! Leather Seats, Navigation, Power Liftgate. PRESTIGE PACKAGE Passenger Lumbar, Head Up Display Optical system of mirrors projects driving-related information directly into the driver's field of vision, LED Interior Lighting, Front Seat Ventilation, DRIVER ASSISTANCE PACKAGE Adaptive Cruise Control w/Stop & Go, Audi pre sense front, 20-95mph operation w/coast, 4 distance settings, stop and go functionality, resume and accelerate features, Stalk on steering column, speed shown in driver information display w/enhanced braking guard (ability to initiate a full-stop below 19mph), Audi Pre Sense Plus, Active Lane Assist When the system detects that the driver is leaving the lane without signaling, the car, through gentle, corrective steering efforts, will assist the driver to remain in the lane, Additional steering wheel vibration also occurs Rear Spoiler, MP3 Player, Sunroof, All Wheel Drive, Remote Trunk Release, Keyless Entry, Child Safety Locks. Reduced from $46,995.